Terbo has over 20 years experience in the industryand has extensive experience in commercial and retail construction. The typical Terbo project is in the $5,000 to $5 million range. 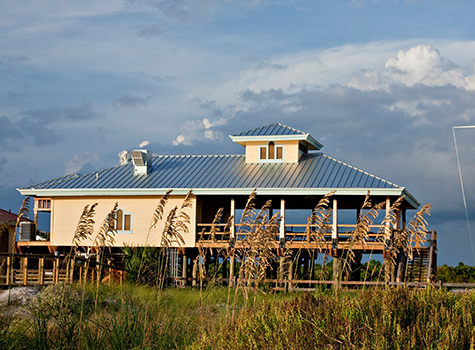 We provide commercial and residential construction services in Tampa Bay. We build long term relationships with our clients. Our clients have confidence in us and they know we will deliver on time and under budget. Terbo has extensive experience in commercial and retail construction. The typical Terbo project is in the $5,000 to $5 million range. In quis sem risus. Proin aliquet lectus non ultricesconsequat. Quisque adipiscing dictum nisl, quis sagittis arcu iaculis non. Ut sollicitudin adipiscing lacus, id dignissim turpis scelerisque vel. Terbo Construction has been in business for more than 20 years and has done commercial remodeling and new construction projects for some of the largest companies in the Tampa Bay area. 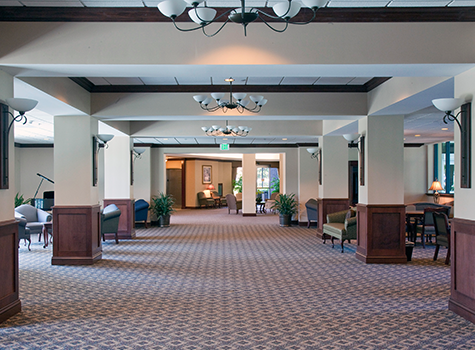 A large portion of Terbo’s work is medical remodeling and new construction. Terbo Construction can provide a complete construction management. Our goal is to deliver your project on time and under budget. Site analysis with owner and other principals to identify challenges that may impact the budget and schedule. Suggest architects, engineers, and subcontractors to match your project and budget. Coordinate with the owners, architect and engineers during the design development. Prepare project budgets based on preliminary drawings. Estimating will provide the best price to meet your budget. Selection of subcontractors to match your experience and quality requirements. Maintain the design plan while providing alternatives when necessary. Provide an experienced project manager to manage every aspect of your job. Provide an on-site job superintendent to manage and coordinate work. 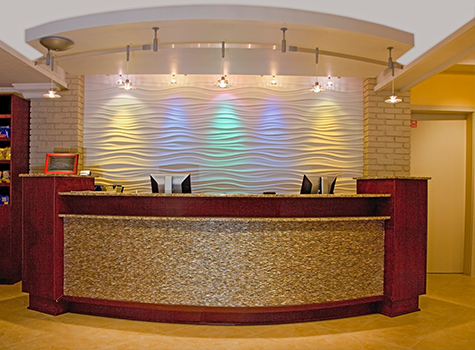 Our main office staff will administer your project from start to finish. We will coordinate with all suppliers. We have long term relationships with a wide-variety of subcontractors and other industry partners. This allows Terbo to provide the high quality, service, and pricing. Terbo keeps all past records of your project, and we have access to all subcontractors used during your project. This information can save you considerable money and time when you need to update or make changes in the future. We stand behind our work whether it is new construction or remodeling. “We build long term relationships with our clients. Our clients have confidence in us and they know we will deliver on time and under budget. That is the reason that we have been able to do so many projects for the same companies,” explained Terbo’s President Terry Hodge. We provide a list with some of our current construction projects. If you are a subcontractor and interesting in bidding, please look at the projects and the details on each project. At the bottom of each details page is a link which will take your to a form requesting more information. If you are interested in bidding on one or more projects, please fill out the form and we will be back in contact with you.